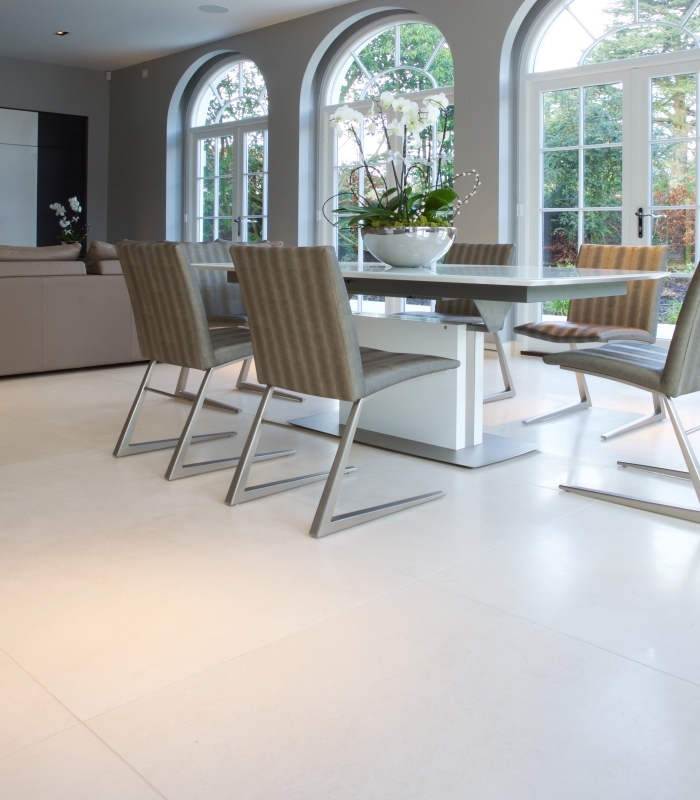 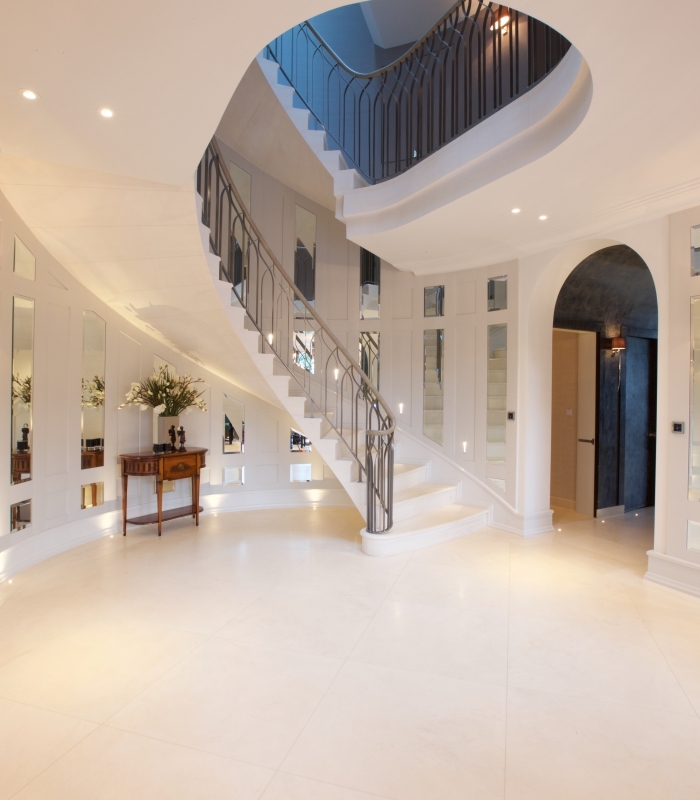 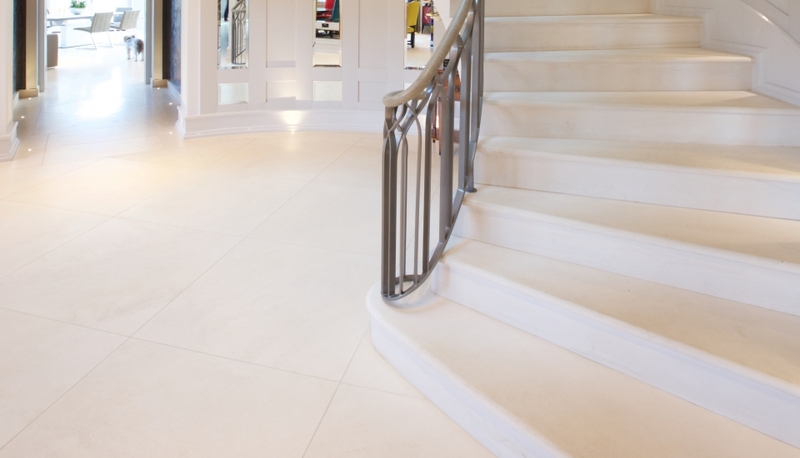 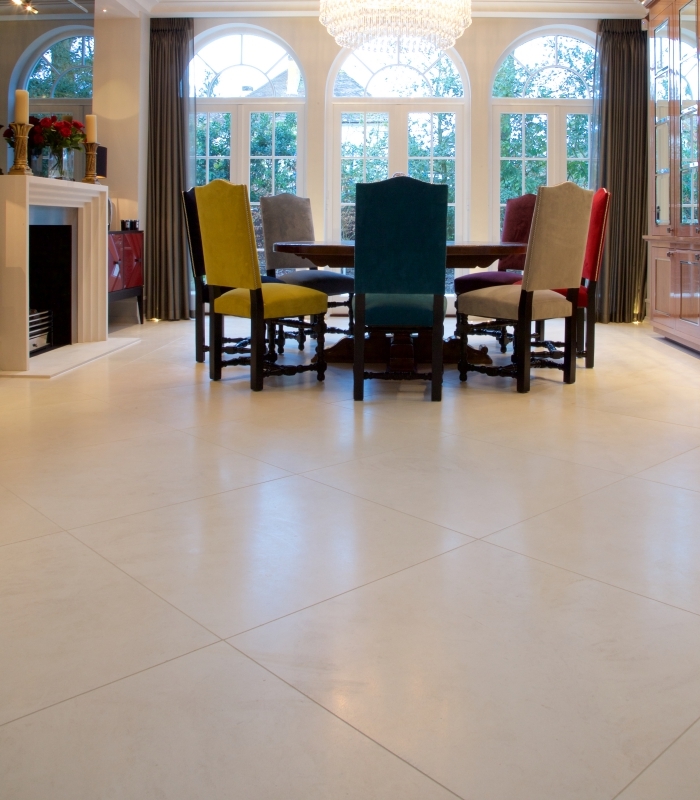 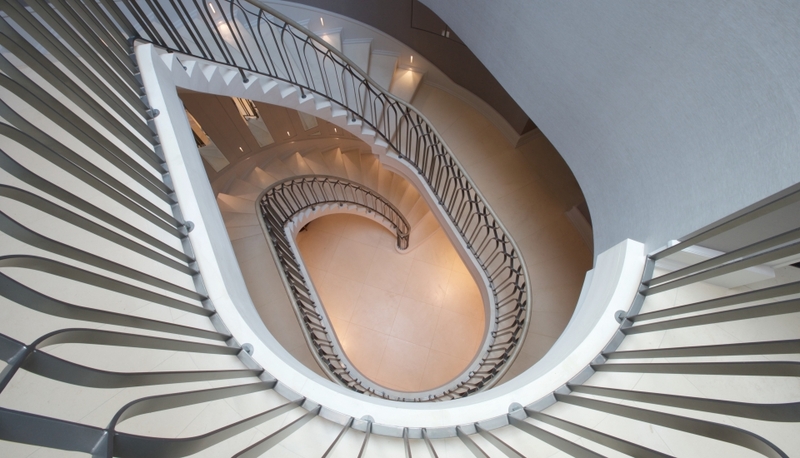 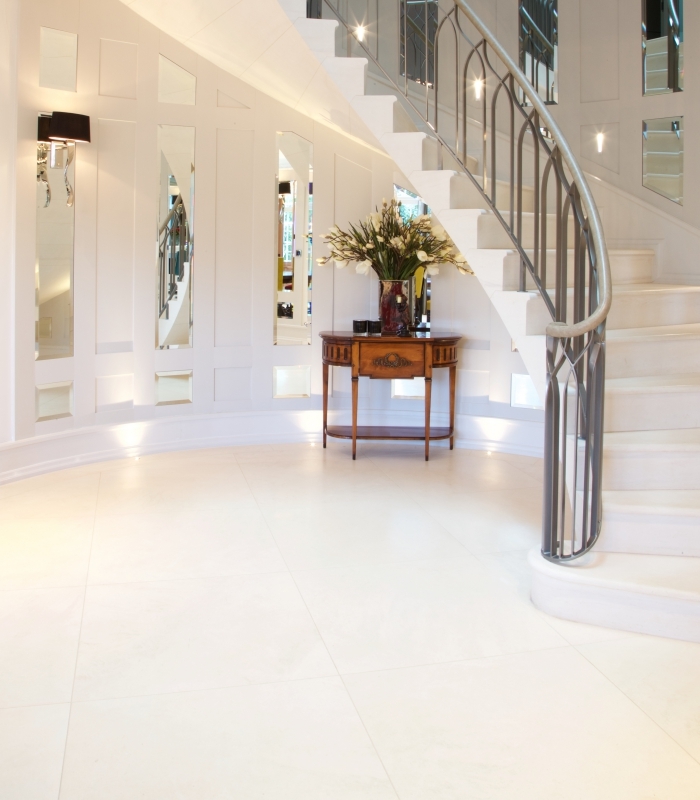 Working directly with the property-owner on this magnificent whole-house refurbishment and extension, Artisans not only sourced hundreds of square metres of various natural limestones, but created CAD design options for the feature entrance hall. 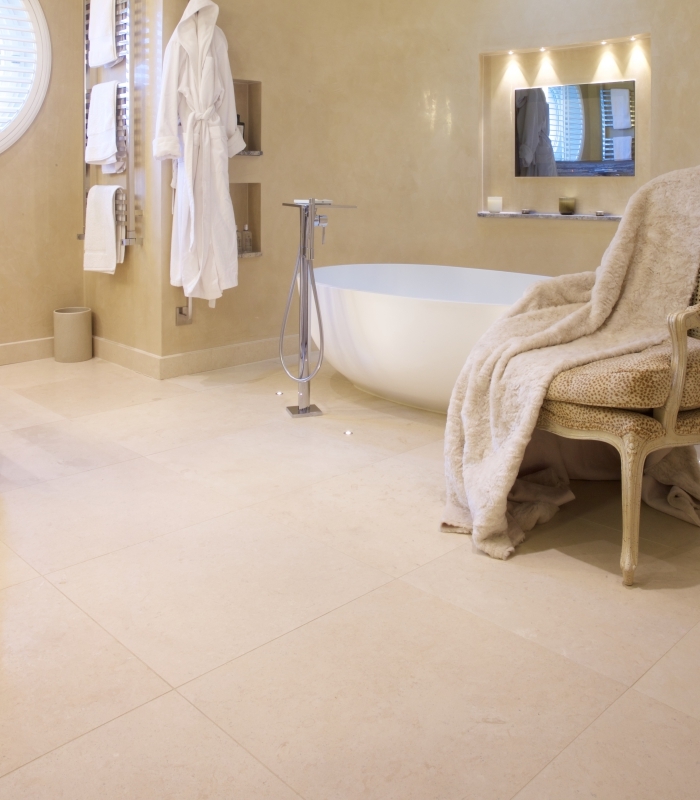 Artisans of Devizes stones were used for the entire ground floor, a number of bathrooms, pool surrounds, terrace and paths. 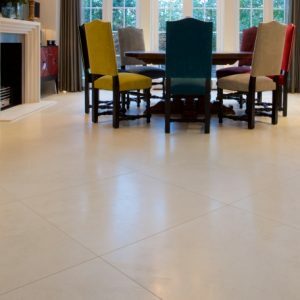 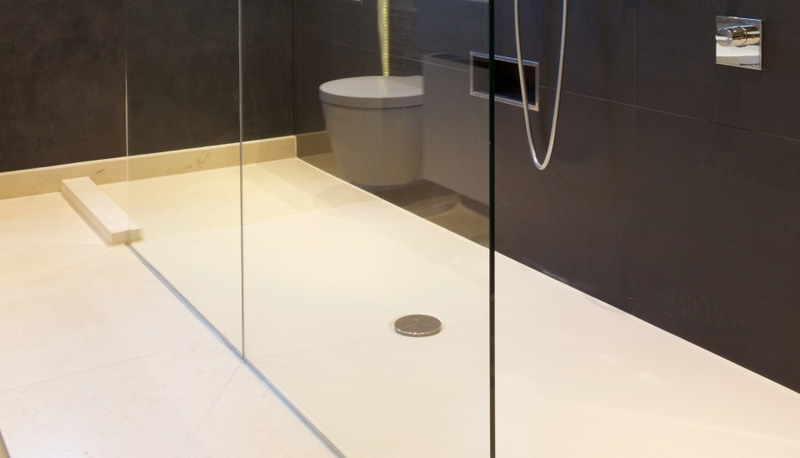 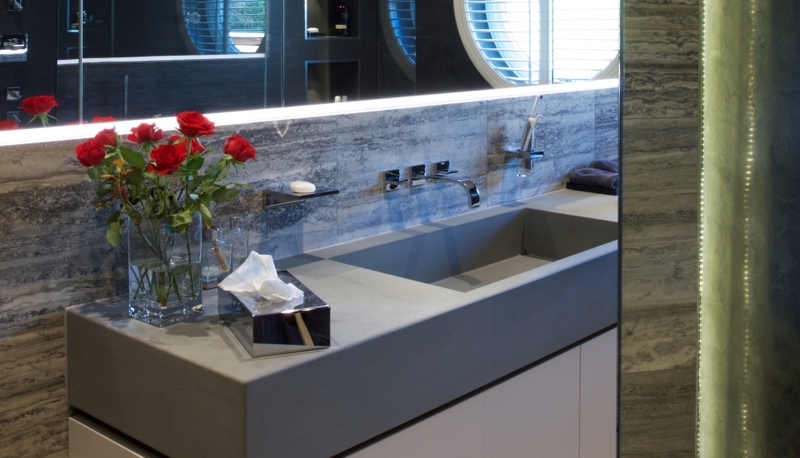 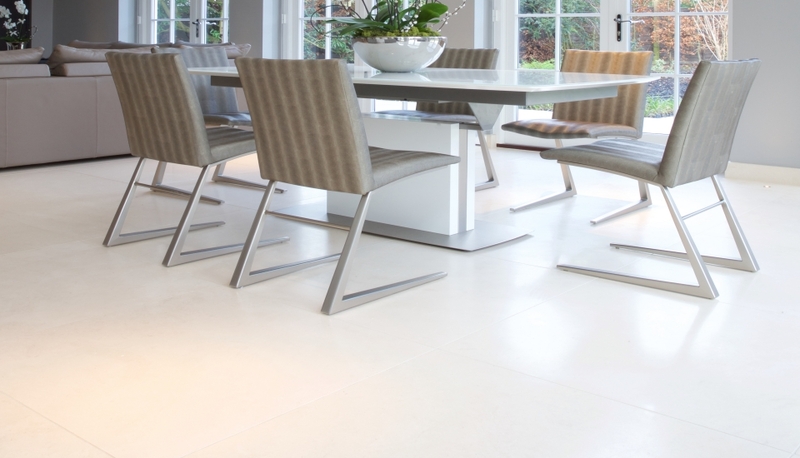 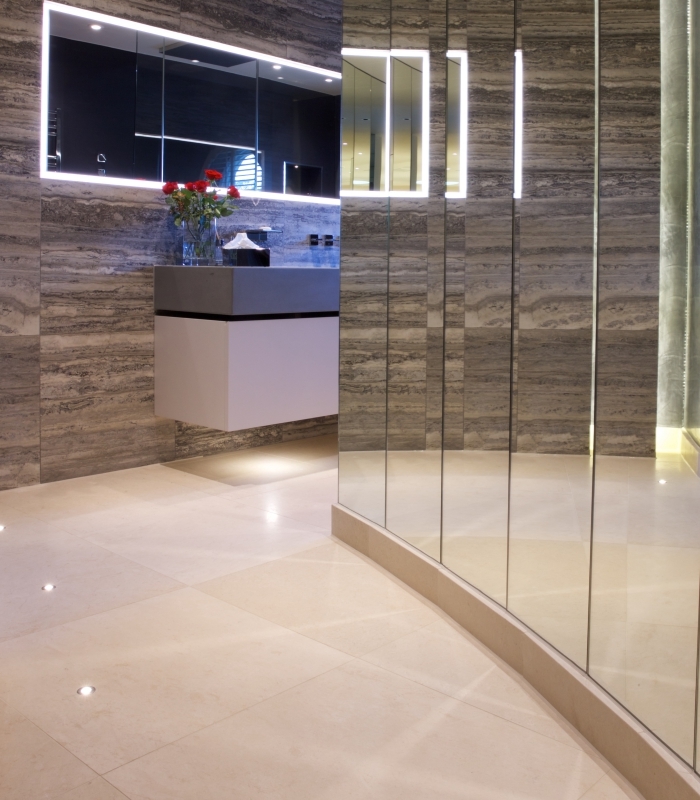 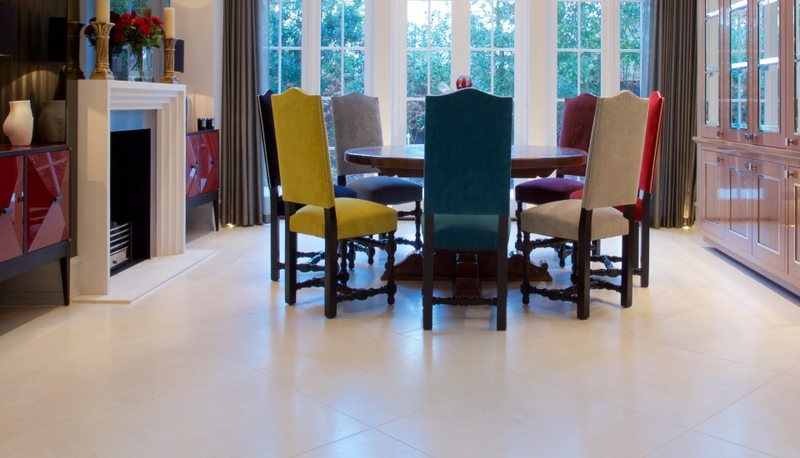 We also created bespoke items such as single-piece shower trays, vanity-tops and borders for floors, carefully matching new features to existing design motifs to ensure a coherent aesthetic. 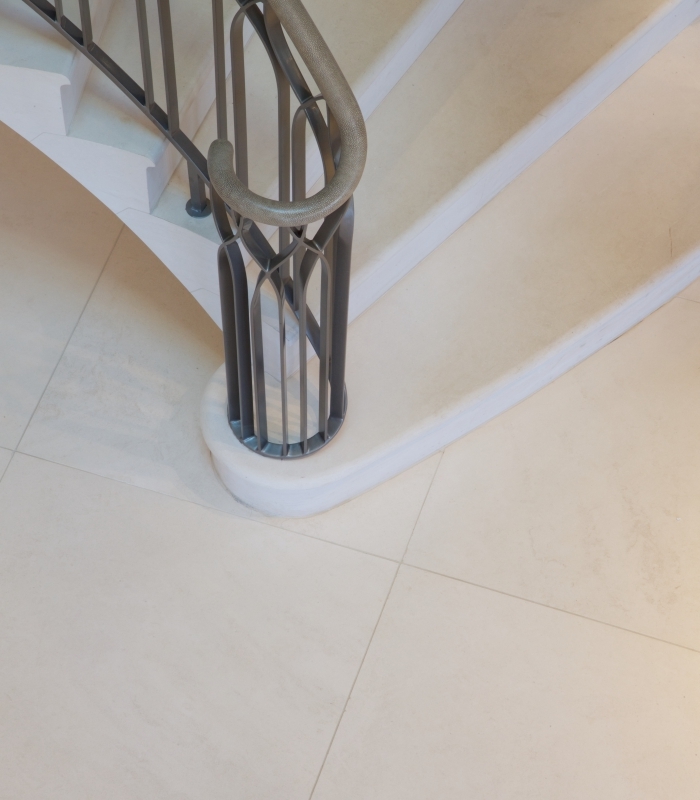 Some key stones were selected for their adaptability for both interior and exterior use to ensure continuity from indoor to outdoor areas of the property.